He'll be a Terker Distinguished Fellow for the 2016-7 school year. 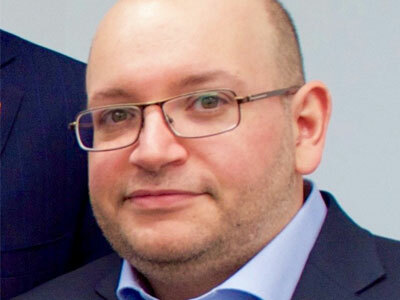 Washington Post correspondent Jason Rezaian, who began 2016 as a free man after being imprisoned for 545 days in Iran, has been named a Terker Distinguished Fellow at George Washington University’s School of Media and Public Affairs. Terker fellows, who are drawn from the worlds of media, public affairs and political communication, spend two semesters meeting with students, providing career advice and participating in more large-scale, public events. And he’s already doling out advice, providing a reminder on the importance of paying attention to the person behind a story. “Focus on the stories of real people. Spend time getting to know and understand the subjects of your stories. A big part of what we do, whether we are always conscious of it or not, is relaying the contemporary human experience,” he said.